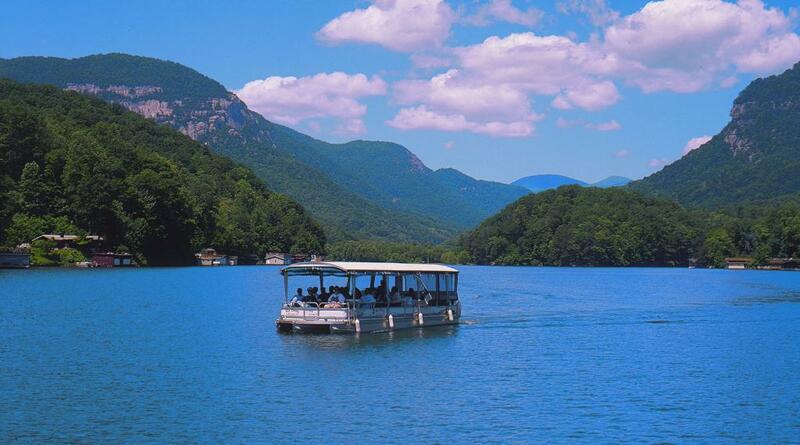 Discover the beauty and charm of Lake Lure on a covered boat tour. 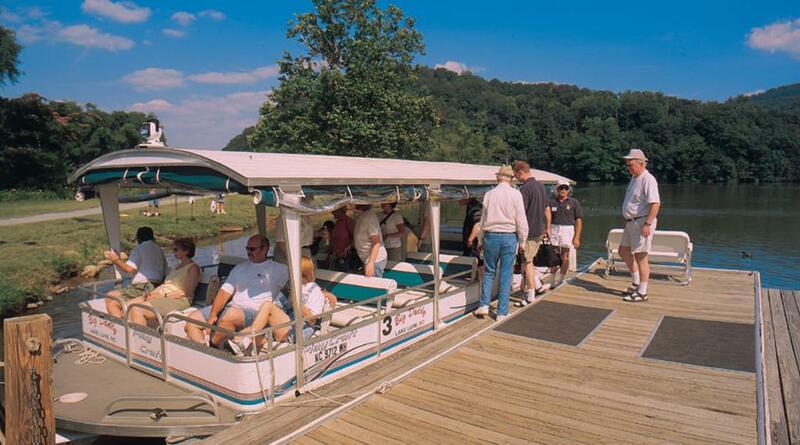 Cruise along local attractions and landmarks such as those used in the filming of “Dirty Dancing”. 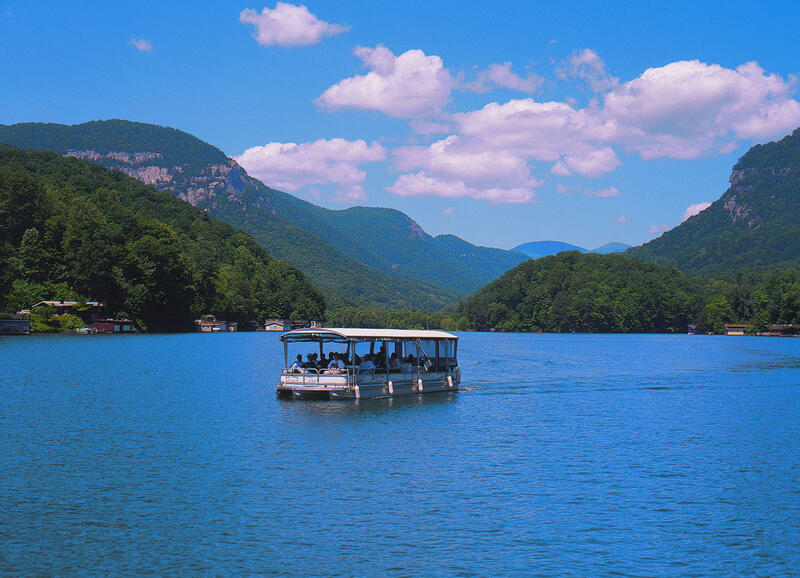 Listen to the legends of the lake and learn about the natural and cultural history of Hickory Nut Gorge, home to Lake Lure, North Carolina. Guided tours depart on the top of the hour beginning at 11am and tickets are sold on a first-come, first-serve basis. 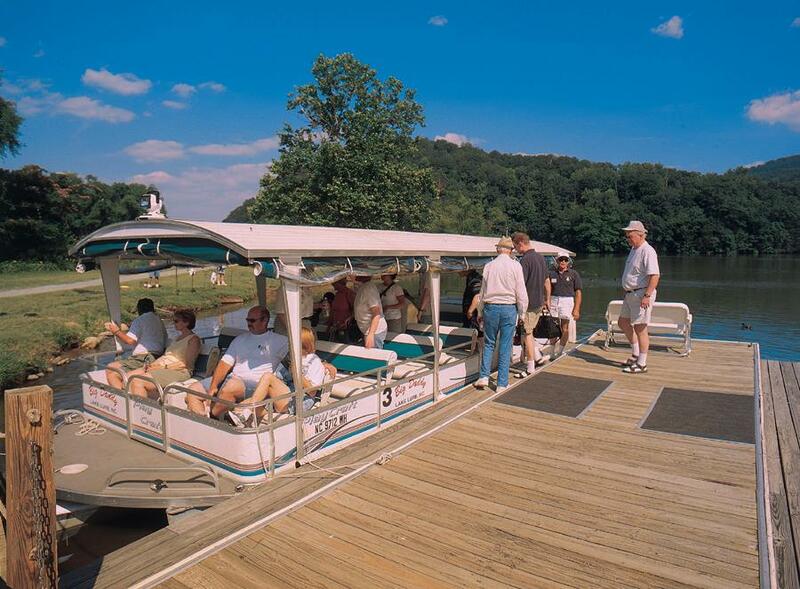 Group rates available for ten or more passengers. Hours are seasonal call for exact hours during fall and winter. Private charters available as well as specialty lunch and dinner cruises.